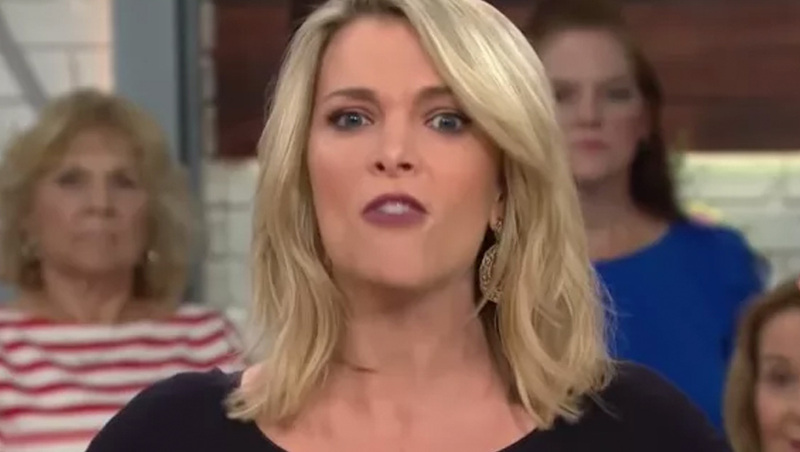 Megyn Kelly’s conclusive separation from NBC News, which was finally — FINALLY! — announced on Friday, was ugly and bungled. Just like her time on the network.